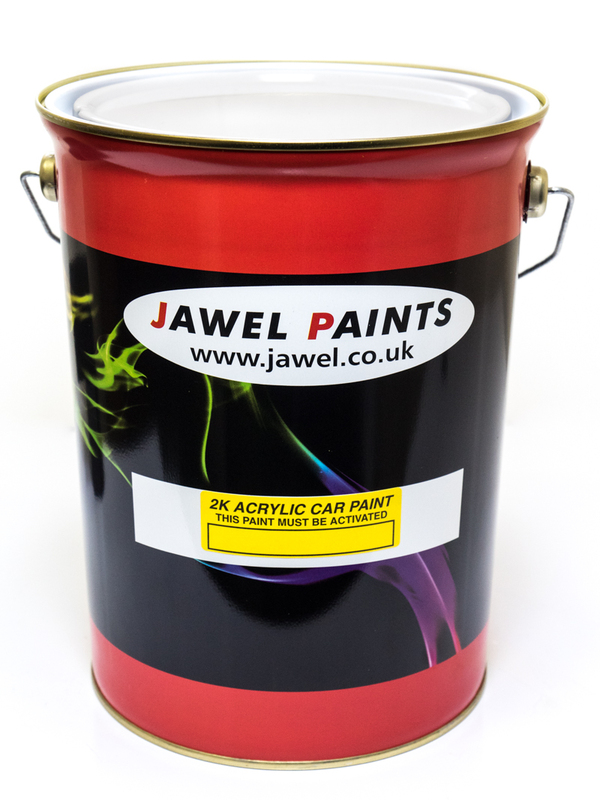 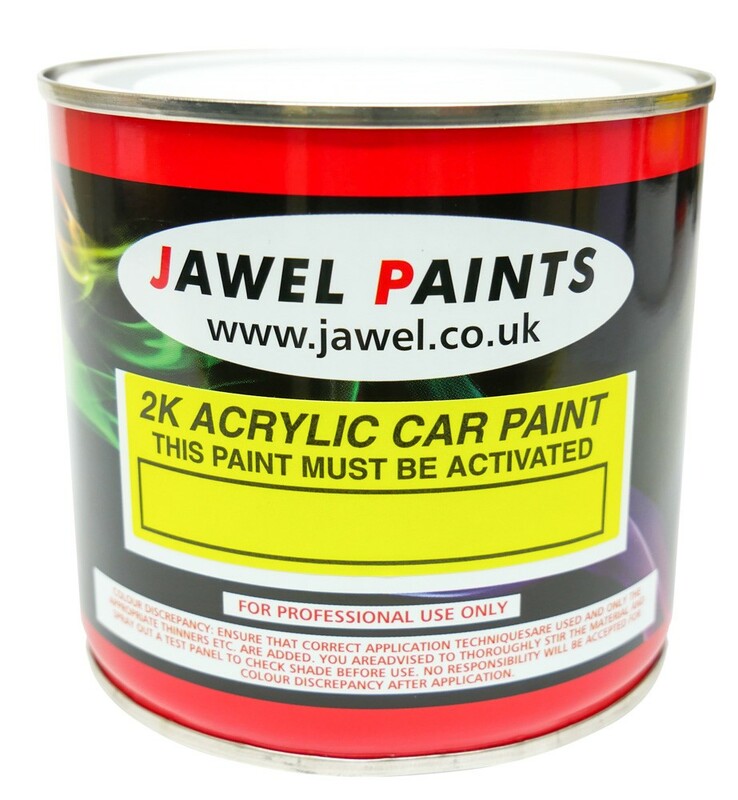 We carry an extensive range of 2 pack (2K) Paint for car colours and for commercial vehicles. 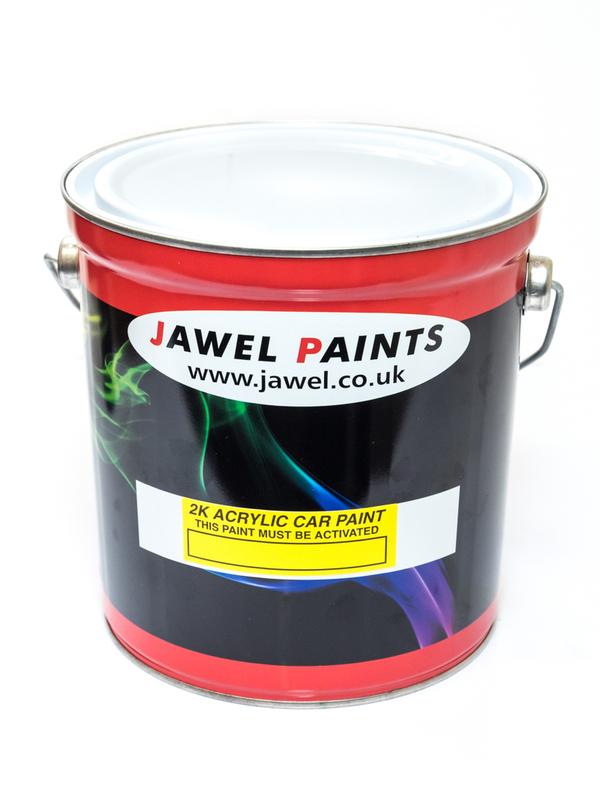 We are able to mix colours in almost any car colour, RAL colours and British Standard Colours. 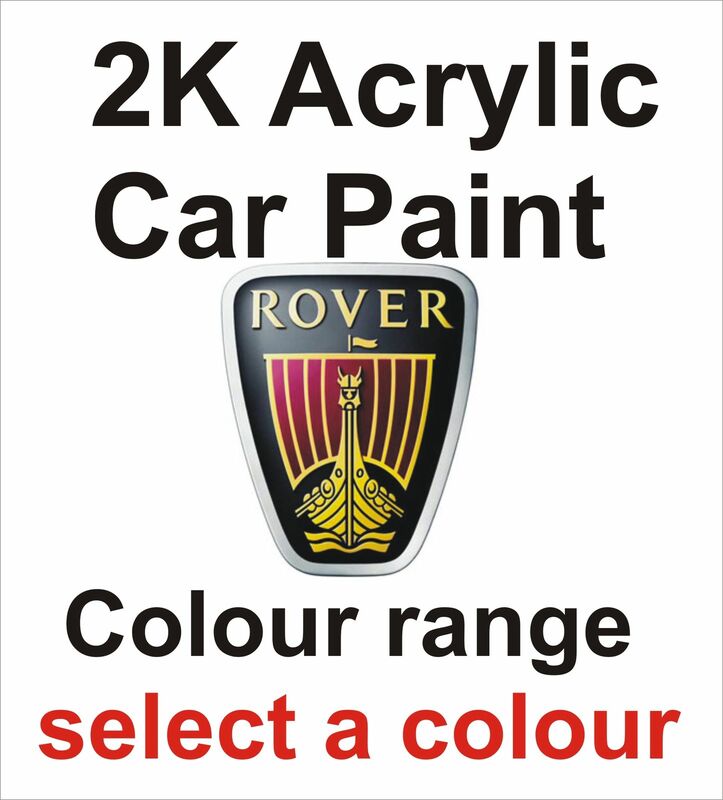 We also provide special packs which include the hardener. 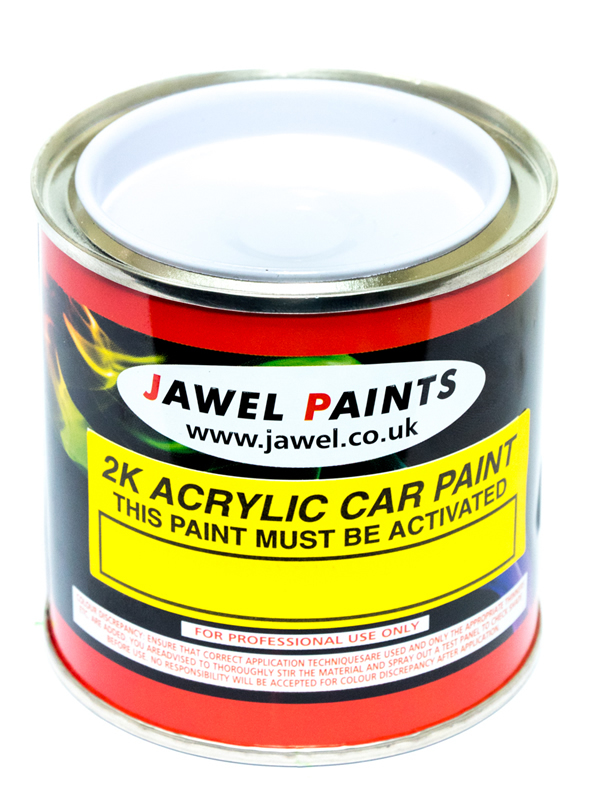 2k Acrylic Paint is a very durable hard wearing versatile material and not affected by UV rays it is also stone chip and petrol resistant, once fully cured. 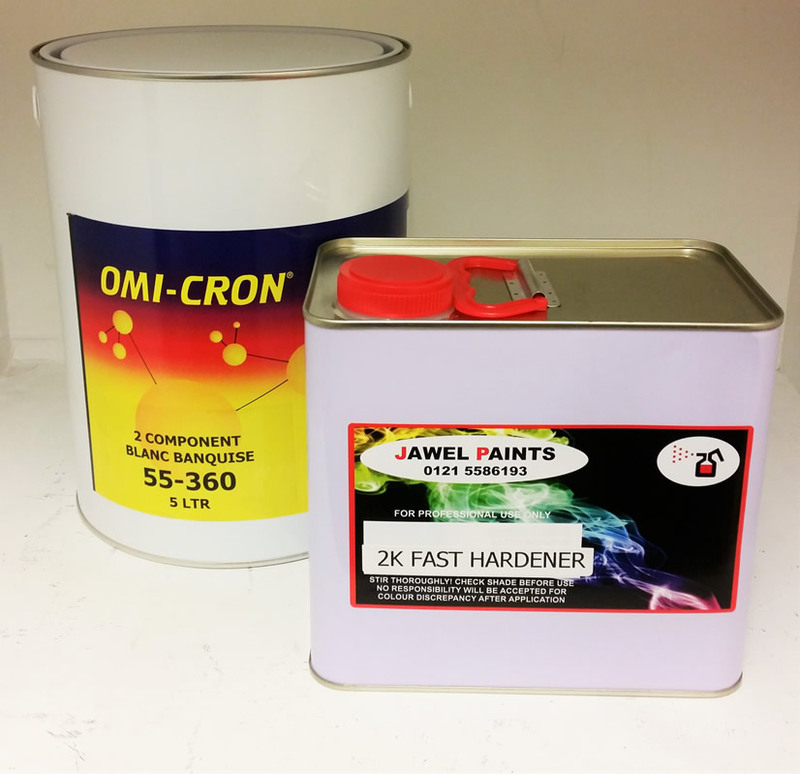 The drying time can be determined by the type of 2k hardener used (Fast or Slow Air Dry) We recommend and supply as standard the 2k Fast hardener, slow hardener is ideal for painting very large areas or use in low bake ovens. 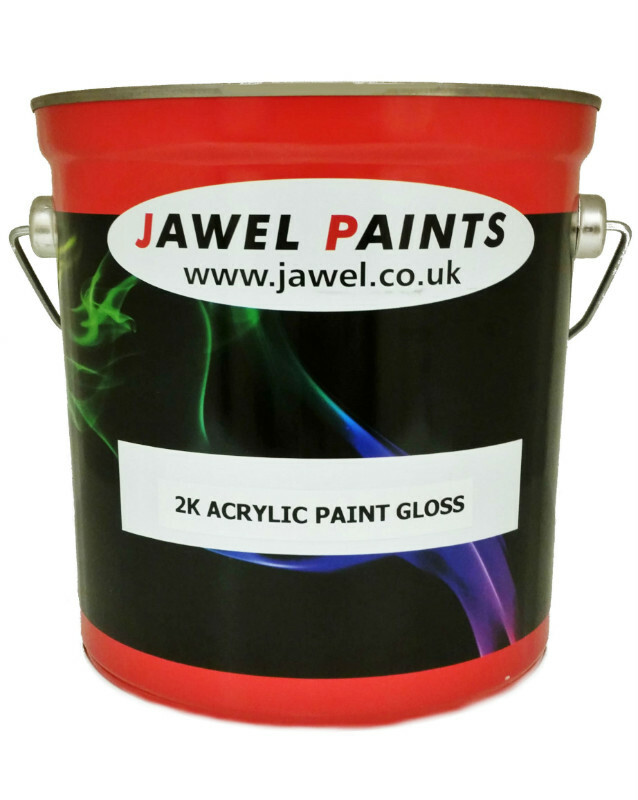 This paint will not dry without the use of 2k hardener. 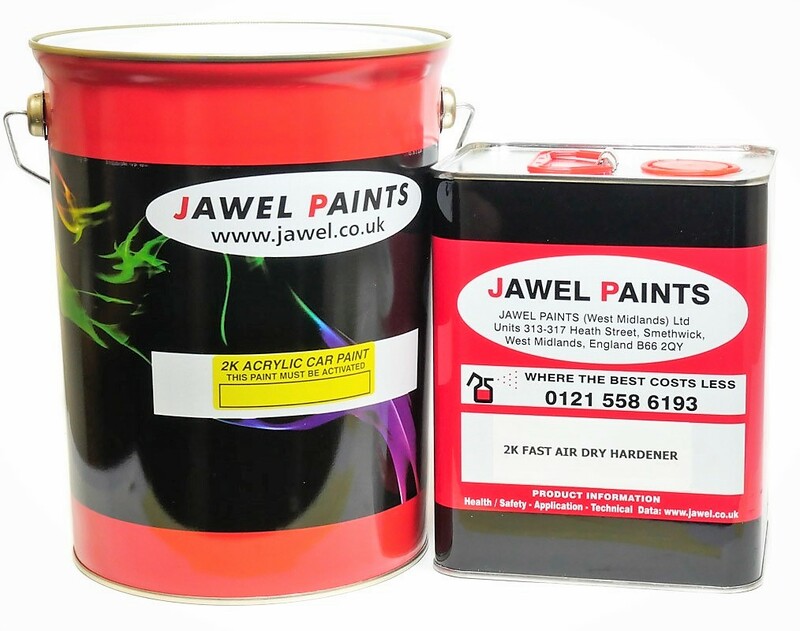 Dust free time: This depends mainly on the type of hardener used and weather conditions but as a guide standard fast air dry hardener is dust free in 15 - 30 min Slow air dry hardener 30 - 45 min. 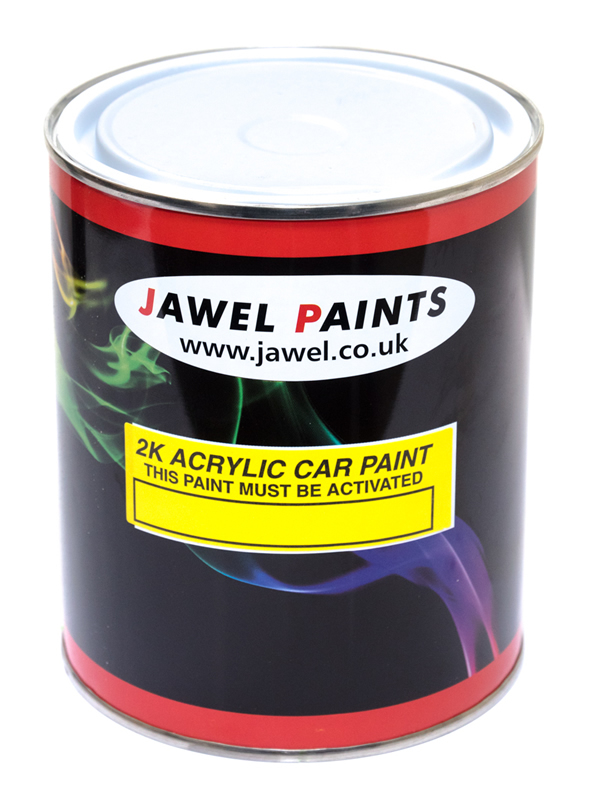 Winter conditions, rocket accelerator can also be added Mixing Ratio: 2 parts 2k acrylic paint 1 part 2k Hardener the add 10% 2k Thinner to the final mix.